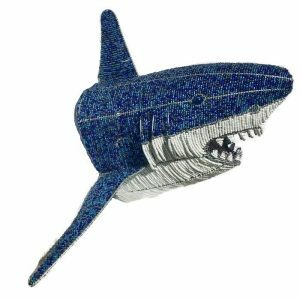 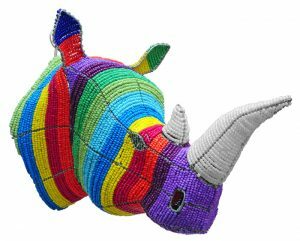 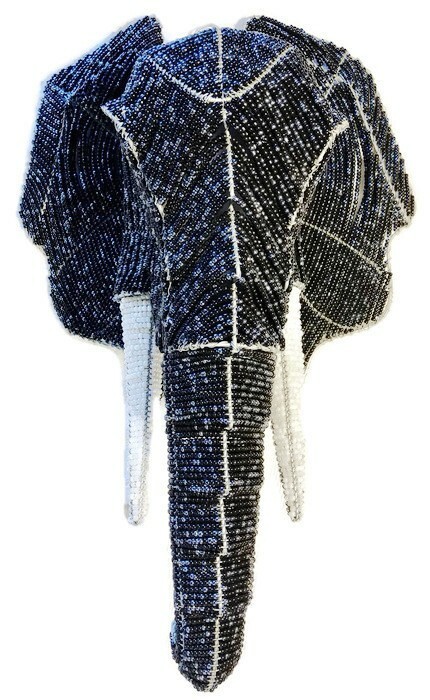 Welcome to our new line of majestic African beaded animal trophy heads! 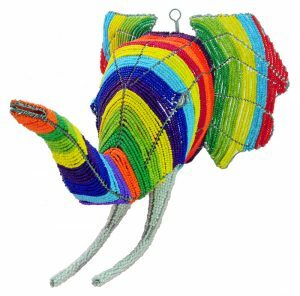 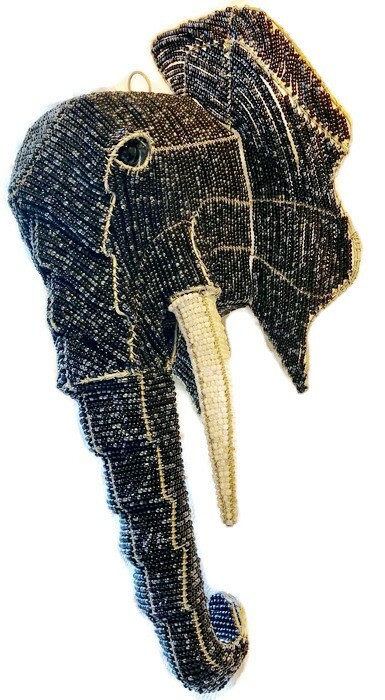 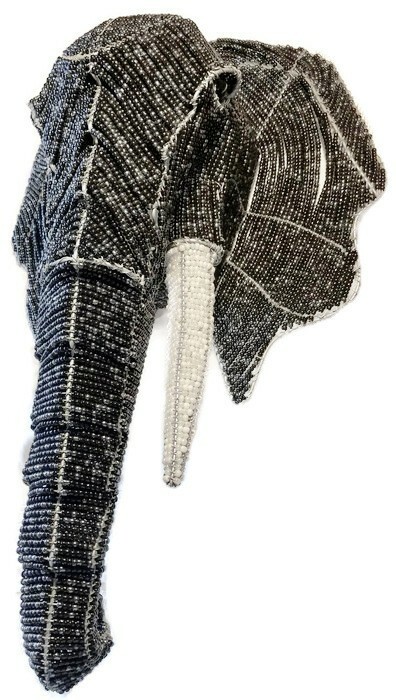 Adorn your wall with our beaded African elephant trophy head. 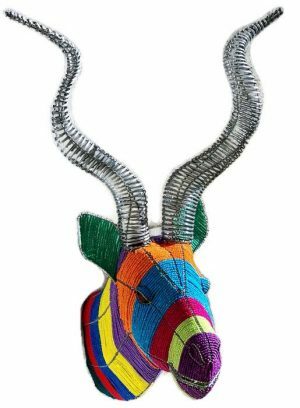 Mount our African elephant trophy head on the wall alone or together with more of our brilliant beaded animal trophy heads.